Now you can enjoy in-store and online sales truly tailored to your business. Vend is perfect for inventory-based retail, while WooCommerce is the most customizable way to run your ecommerce. Centrally manage business in Vend while sales, customers, products, and inventory seamlessly sync in real-time between both platforms. Delight your customers wherever they shop with you. 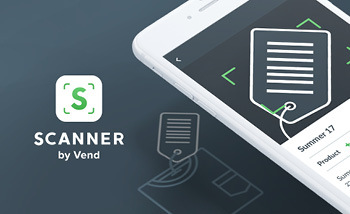 Your database in Vend is updated from in-store and online sales so it’s easy to add, manage and segment shoppers, then identify and reward your most loyal spenders. Open your store to billions of users on Facebook or Instagram while sales are tracked in WooCommerce and Vend. Simplify inventory across your stores and online. Choose how stock is displayed on WooCommerce by fulfilling from one location, or combining inventory from selected stores and warehouses. 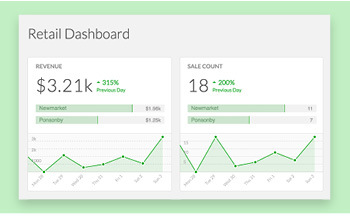 Instantly identify sales trends and compare in-store and online performance by tracking sales, margins, and inventory in Vend. Here are some of the features coming to Vend soon. Any channel you want to sell through, we want to support it. 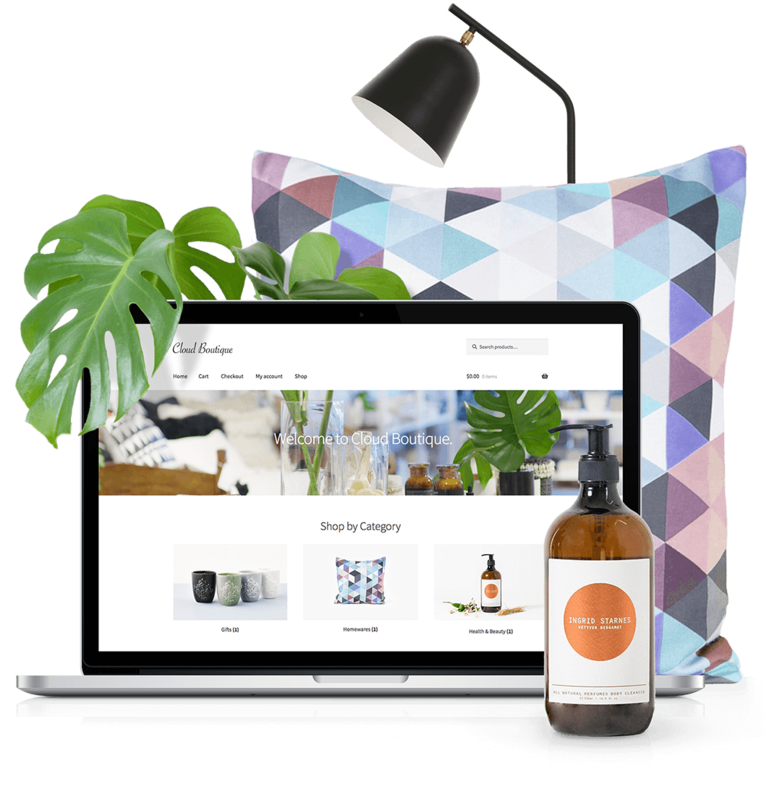 We’re connecting Vend to even more ecommerce platforms, like your existing WooCommerce, Magento or BigCommerce websites, so you can manage all your sales centrally. Then, we’ll make social selling a breeze too. We’re adding Promo (Coupon) Codes so you can offer discounts to customers in any way you choose. 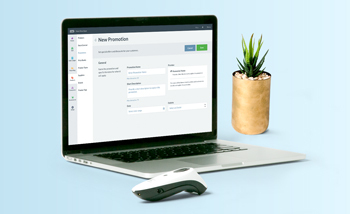 Plus, we’re building campaign tools so you can advertise promotions online and on socials. Attract and engage customers in new ways, and keep shoppers coming back with measurable campaigns that work. We want to save you hundreds of hours in managing inventory and suppliers. We’re reimagining the stock ordering process and giving you more tools to better manage your supply chain. Plus we’re improving replenishment reporting, and optimizing auto-filling orders and transfers for greater visibility into stock on order. Vend is always getting smarter. 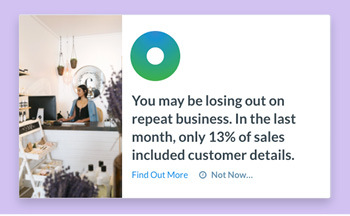 Expect more targeted recommendations from Dott, our AI assistant, based on your behaviour and store’s performance, such as which supplier orders to process or promotions to run. It will be like having your own intelligent advisor growing your retail empire, every day. Schedule a callback with one of our Retail Experts now.